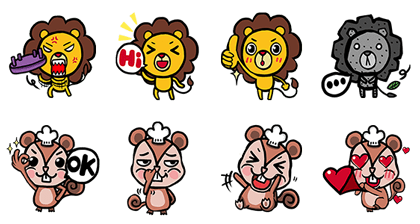 http://www.line-stickers.com/ – Food123 Line Sticker | Let Food123’s Lion & Squirrel take you to find the most delicious snacks. 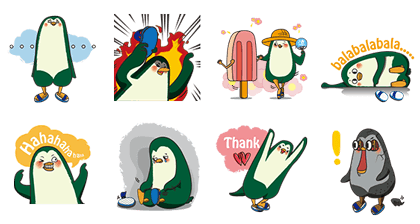 Friend Food123’s official account to get this sticker set. 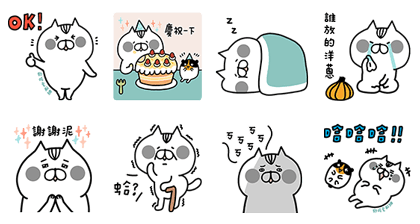 Food123’s new Tirameowsu stickers are on LINE! Food123 new stickers “Ice cream LuLu” are on LINE! 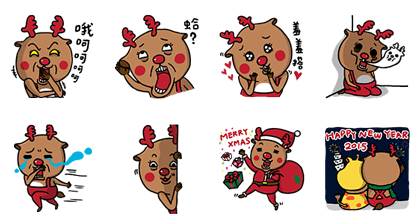 Food123’s new Caramel Reindeer stickers are on now on LINE! 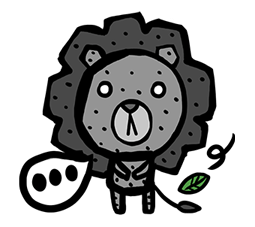 Friend Food123’s official account to get the set of Food123 sticker. 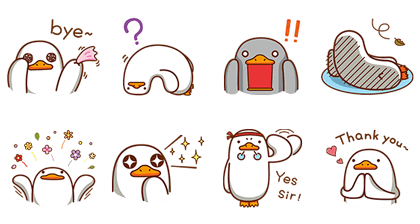 Food123 x Goose stalls life sticker.Food123’s new stickers “Goose stall life are on line Friend food123’s official account to get the set. Food123’s new stickers “Blue Drag Akai” are now on LINE! Friend Food123’s official account to get the set. 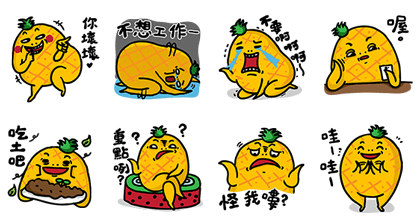 Food123’s new sticker set “Delicious Pineapple” is now on LINE! Friend Food123’s official account to get the set. 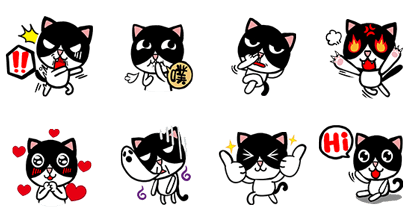 Food123’s new stickers JiangZi Meow are now on LINE! Friend Food123’s official account to get them.